Give your car a new look with RaceMesh Bumper Grilles. 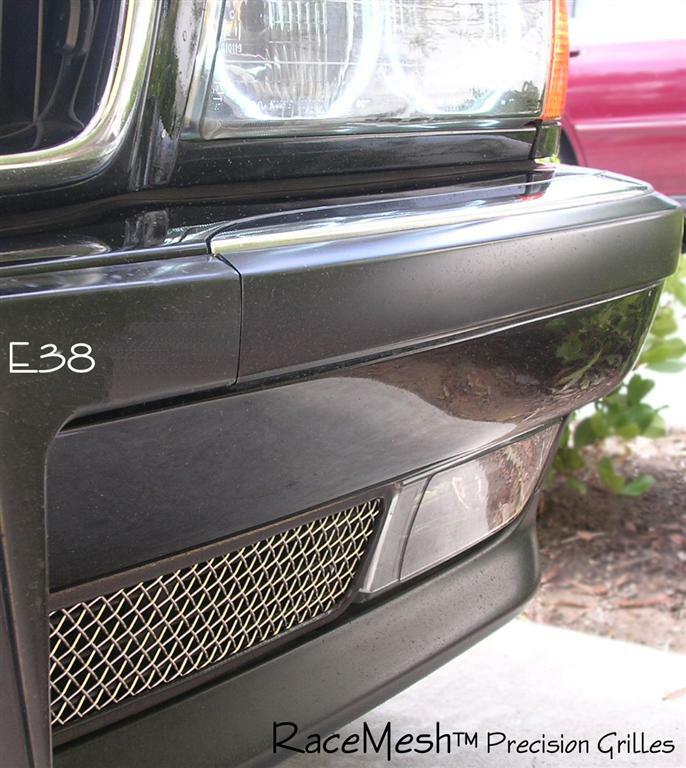 RaceMesh grilles are custom made to fit your car perfectly, so there is a 4-5 week lead time. Once the order has been placed, the order may not be canceled.